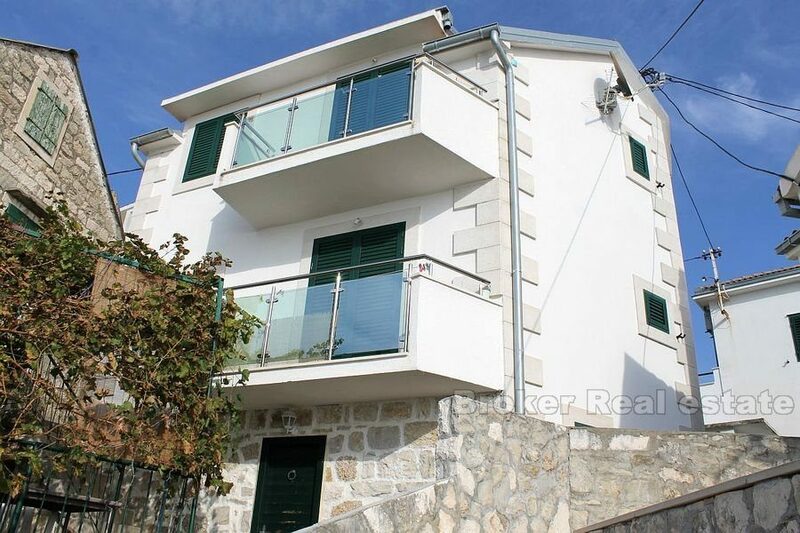 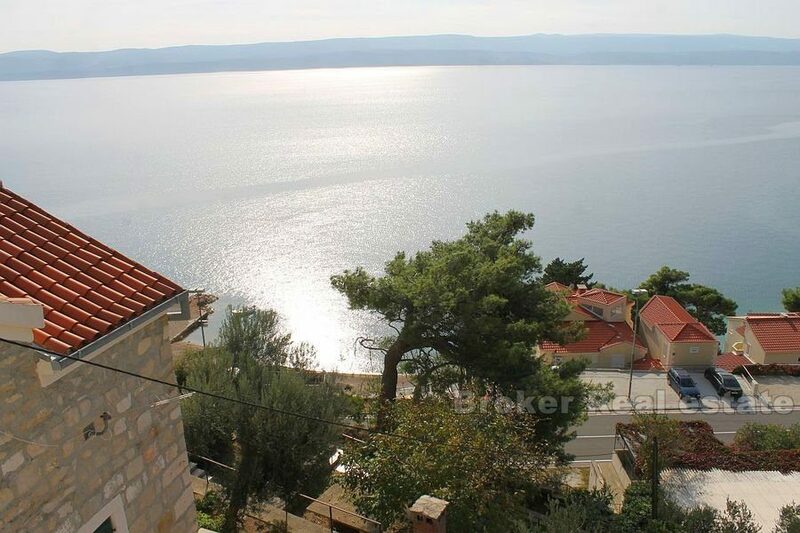 Detached stone house for sale, completely renovated, with a total living area of ​​93 m2, divided into three floors (ground floor and two floors), perfectly positioned with beautiful sea view. 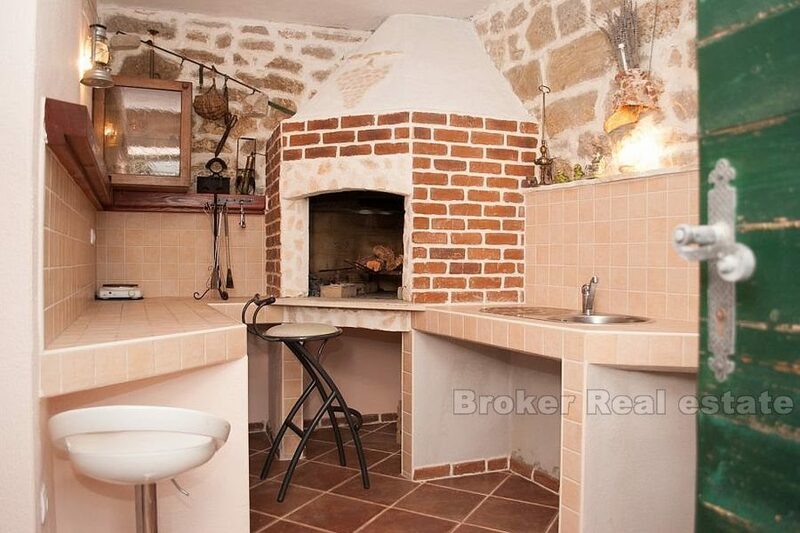 On the ground floor there is a well-organized tavern consisting of a dining room, a large fireplace and a bathroom with a shower. 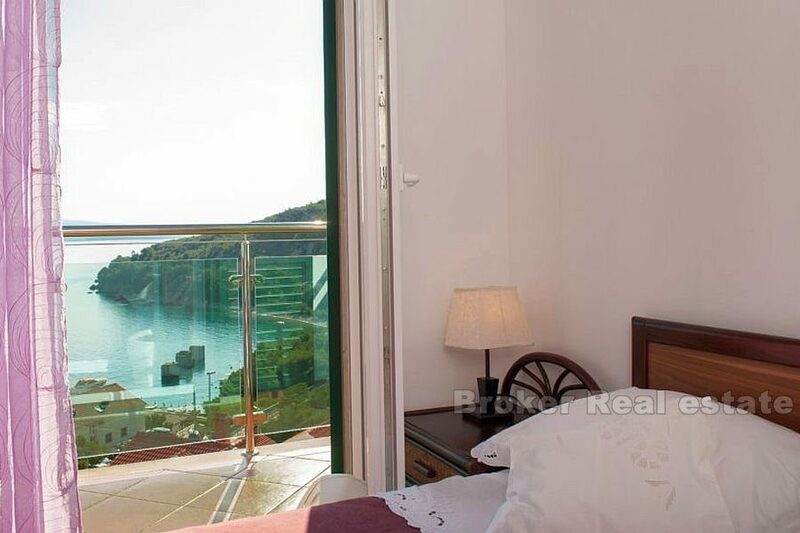 while on the second floor there are two spacious bedrooms and another bathroom, as well as nice balcony. 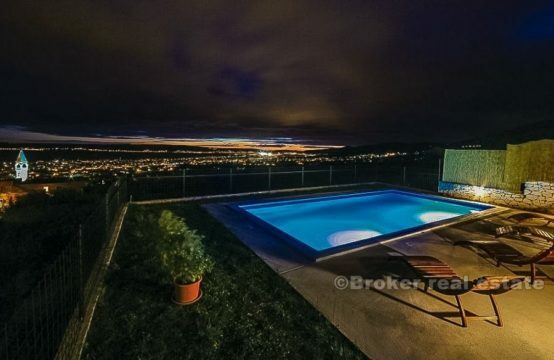 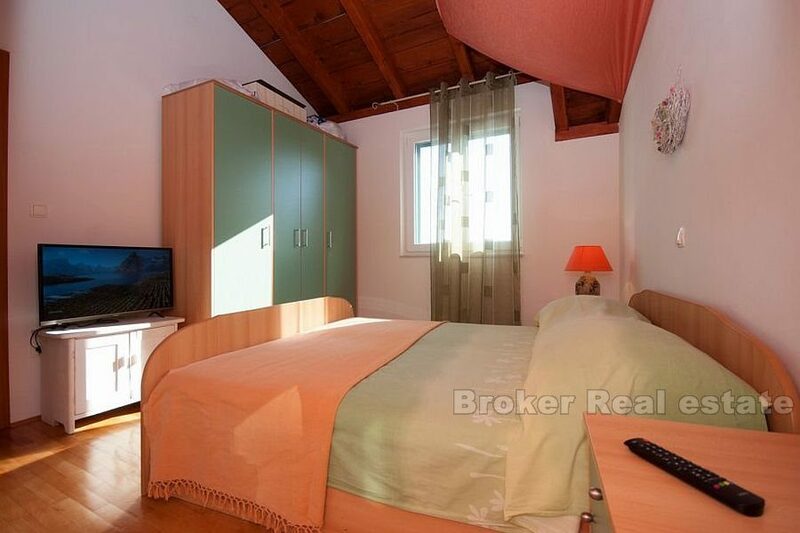 The house is completely renovated in 2015 and is fully furnished and furniture is included in the price. 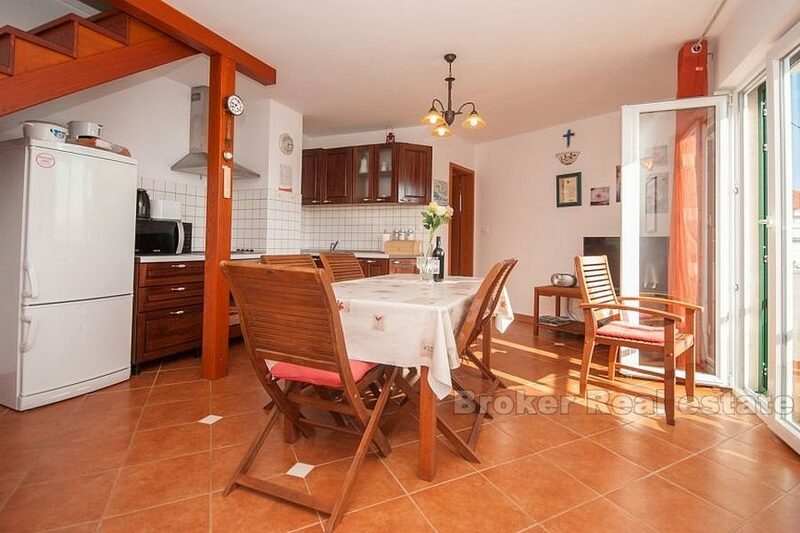 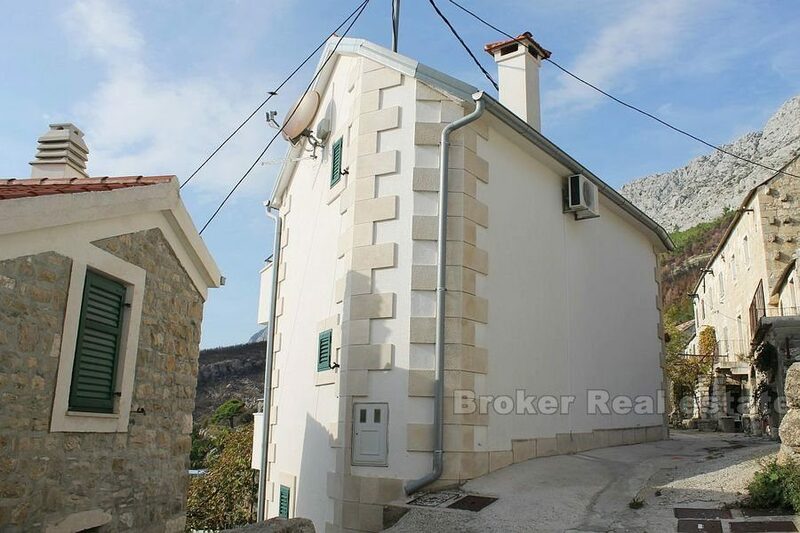 The house is very well positioned, in an old Dalmatian village about ten kilometers from Omis. 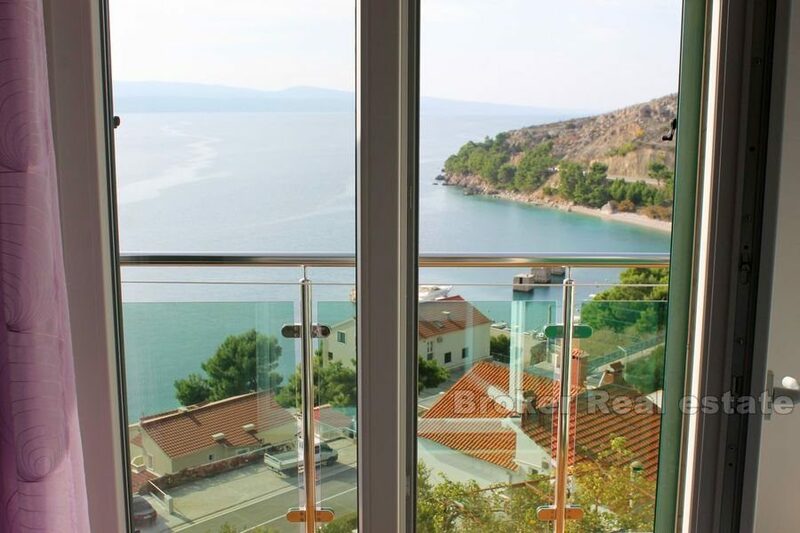 The environment of the house is typical Dalmatian atmosphere, and the beautiful pebbly beach is within walking distance of the house, and is seen from the balcony. 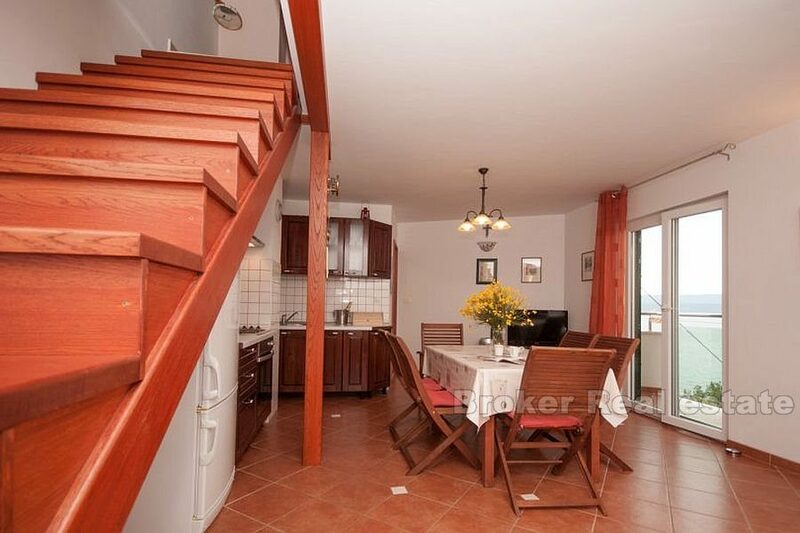 The lack of a home is that it does not have private parking, but has direct access by car to the front door. 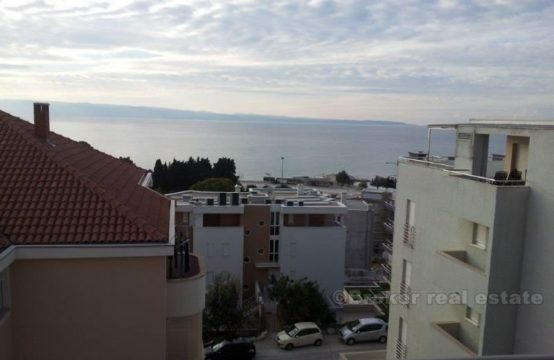 The problem with the parking lot is solved so that it can be rented on a neighboring plot that is twenty meters away from home. 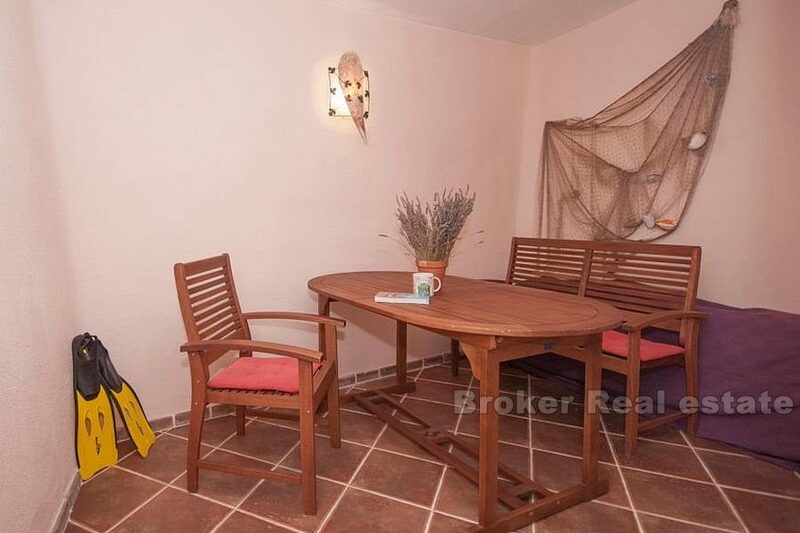 Another disadvantage is that the house does not have a yard, but since the house is located in the middle of the village and has a separate entrance to the tavern, the home environment is large enough for everyday use. 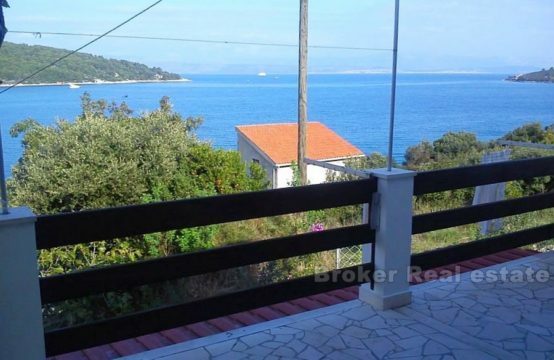 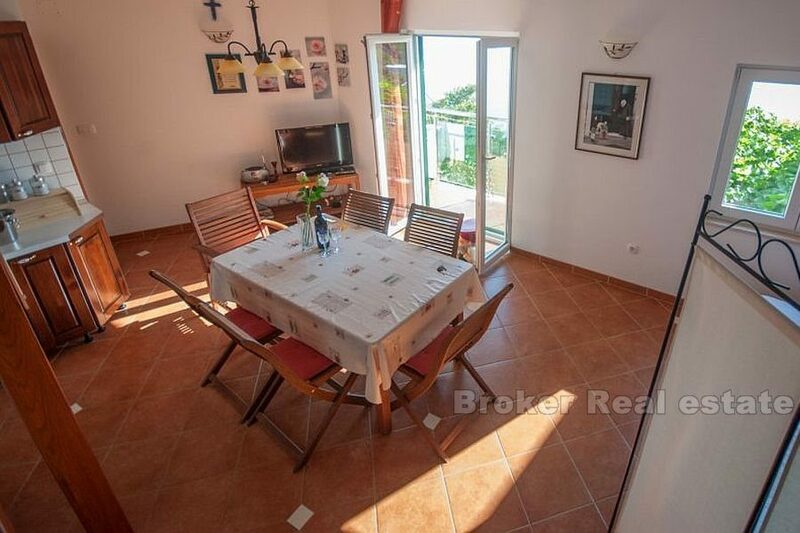 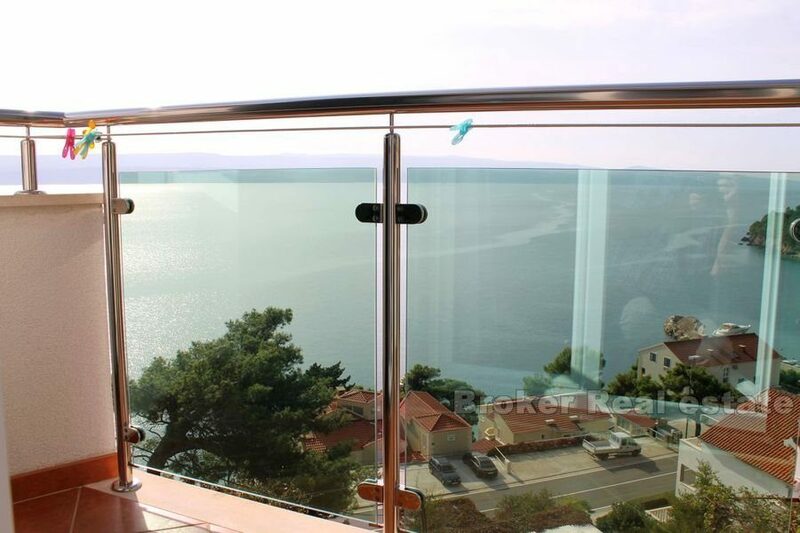 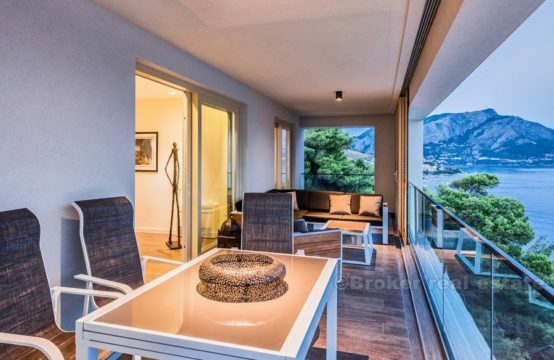 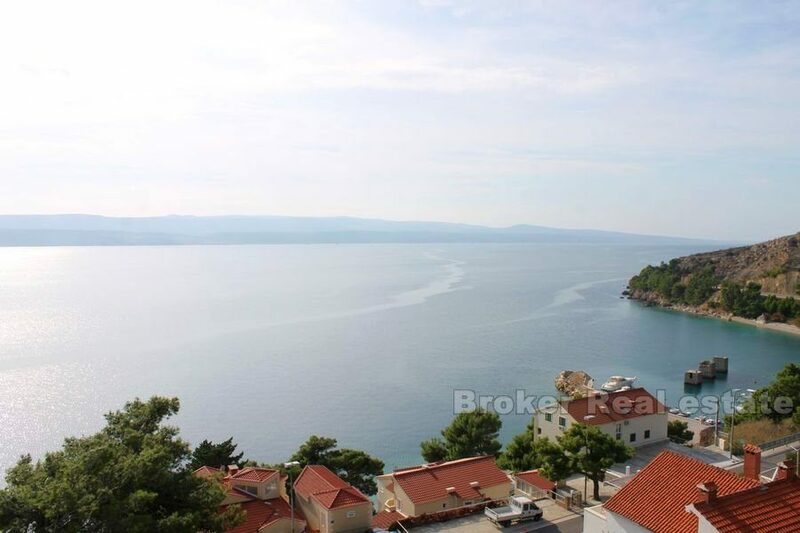 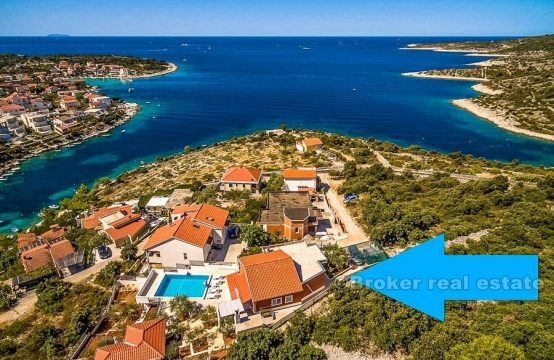 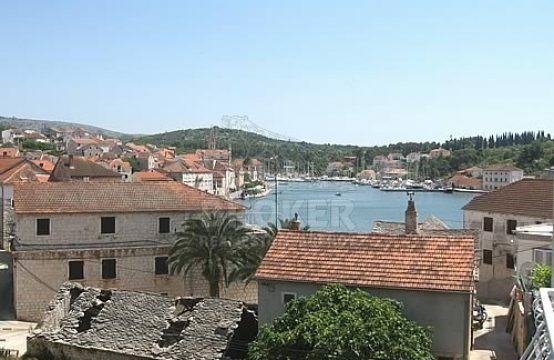 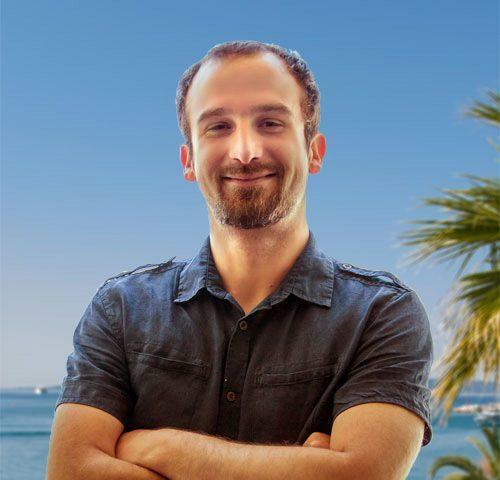 Ultimately, this offer is outstanding as a vacation home, and is extremely suitable for tourist rentals, with regard to its position, an open sea view and the vicinity of the beach, yet in a quiet rural setting full of Dalmatian charm.